All ready for the market this Sunday are Explorer Skirts and Shorts. They are in my etsy shop too. 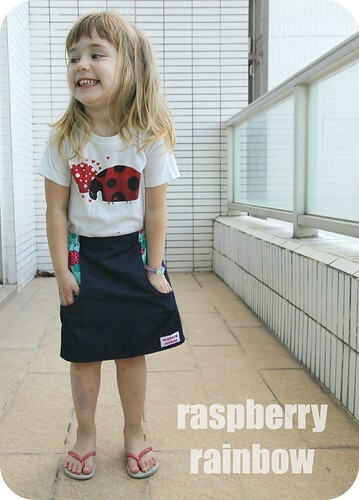 They are made with 100% cotton light weight navy blue denim. 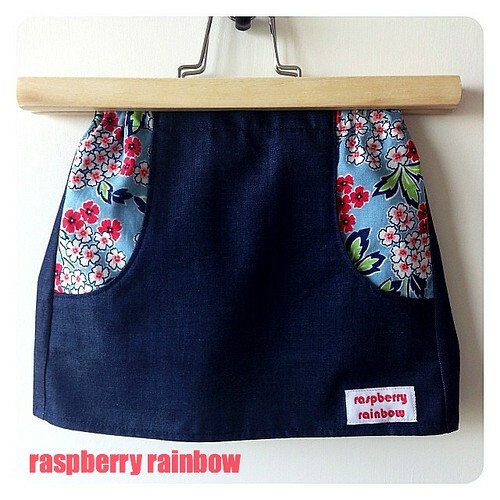 The pocket fabric is your choice, to suit your poppet, and 100% printed cotton. 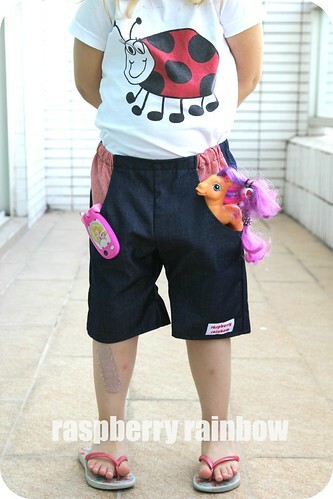 I love these Skirts and Shorts, they have wonderful big pockets so your little explorer can fill them up with treasures or toys. They both have an elasticised waistband at the side and back with a flat front and make it easy for a child to dress themselves. They come in sizes to fit ages 1-10. The sizing is based on age, for example, size 1 is for an average one year old. If your child is larger or smaller, adjust accordingly. My petite seven year old wears a size 6. My average sized four year old wears a size 4. Please ask if you need assistance with the sizing. Please check the pockets before washing, you never know what you might discover. 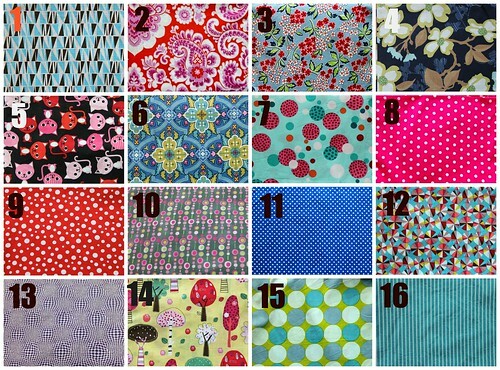 This is a selection of the 100% cotton fabrics I have available to use for the pockets. If you would like a different colour or pattern, please ask, I have many other fabrics to choose from. The pattern has been designed by Hey There Threads and is used with kind permission. Now go forth and let your kids explore!